Blog - What Is an AFRDI Tested Chair? 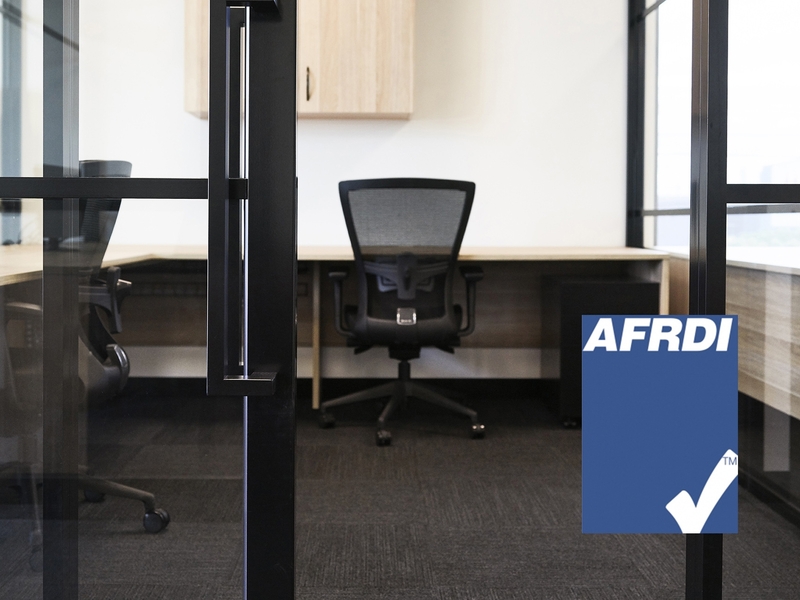 AFRDI Approved office chairs are tested to the Australian New Zealand standard. This is based on European standards and in some ways is even tougher – chairs that comply with AS/NZS 4438 are ergonomically sound, tough, durable and safe. 90% of the population – everyone other than the shortest 5 percent and the tallest 5 percent – should be able to adjust an AFRDI Approved chair to provide a comfortable work seat. The standard sets out a range of adjustments required for seat height, seat tilt, lumbar support and arm heights. Chairs are measured using a special robot that takes into account the compression of seat foams and gas springs.